A 25-YEAR-OLD man has confessed to murdering his six-year-old sister and two young cousins in their beds in a crime that has shocked the US. "We have many answers, but unfortunately we don't have all of them at this point," Prince George's County Police Captain Anthony Schartner said during a press conference. 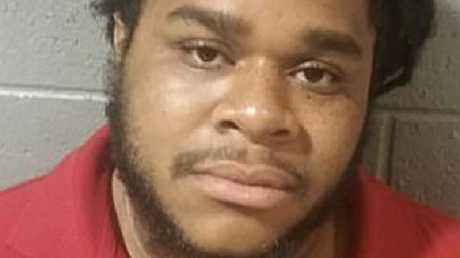 Antonio Williams, 25, was arrested and charged with three counts of first-degree murder and three counts of second-degree murder in the deaths of his sister Nadiara Janae Withers, six, as well as his cousins Ariana Elizabeth Decree, nine, and Ajayah Royale Decree, six. Police discovered their bodies in a Clinton, Maryland home around 7:30am on Friday. 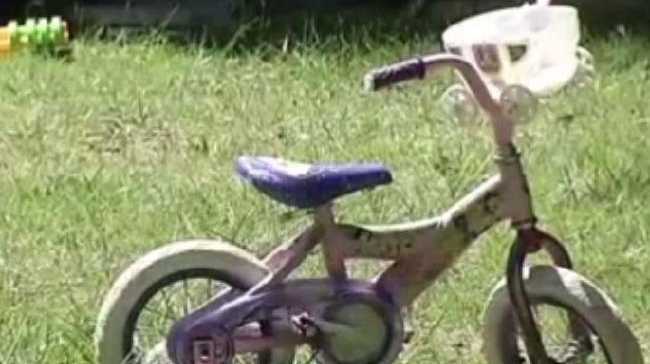 A 2-year-old, reported to be another one of the suspect's sisters, was in the home at the time, but was Williams, who lives on the same street where the girls' bodies were found, was left alone by his mother, Andrena Kelly, to babysit the girls while she worked an overnight shift. She arrived home to find the girls in a basement bedroom suffering from apparent stab wounds. Counsellors have also been brought to the site to help first responding officers cope with the disturbing discovery. The children were pronounced dead by firefighters.